Hamid Zahrabi, a deputy director of the Department of Environment, says the government is against the development of dolphinariums and the exploitation of other animals in circuses. “We believe recreational centres can be constructed without harassing animals. Therefore, I do not agree with the development of dolphinariums, and we have issued an instruction to prevent the development of these centres,” noted Zahrabi. 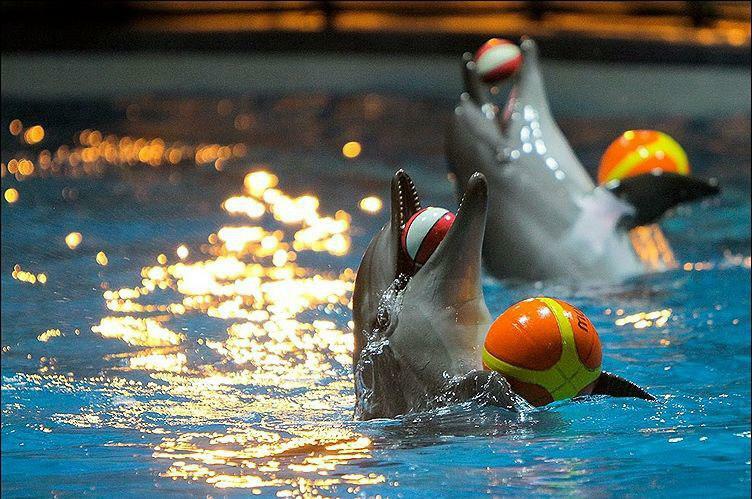 Although animals in dolphinariums are usually born in captivity and are not directly separated from the nature, in any case, they are trained under pressure to do things that are not naturally occurring, he added. “Measures to train animals in these centres are not acceptable and, according to numerous religious decrees (fatwas), such exploitation of animals is not permissible and in some cases is Haram,” maintained Zahrabi. The official further pointed out that studies show between 2009 and 2018, thirteen dolphinariums were shut down in 10 countries, mostly due to the unpleasant living conditions of marine mammals, including whales and dolphins in these centers. 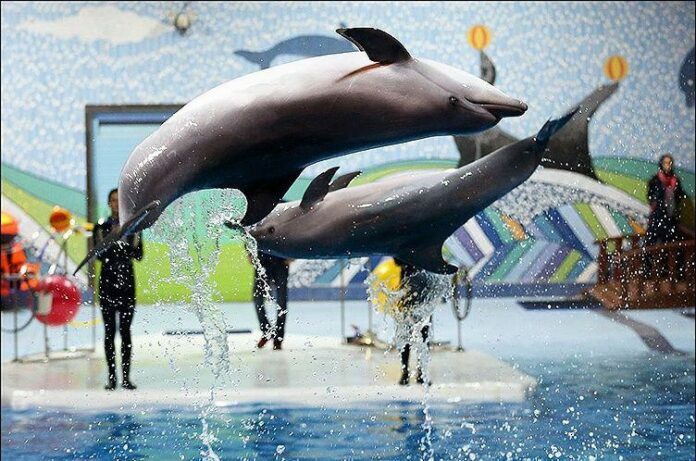 Recently, the issue of launching a dolphinarium in the southern city of Ahvaz has been raised in the media and, as it is said the officials of the recreation centre are seeking to use animals such as sea lion, seals, and penguins next to dolphins.